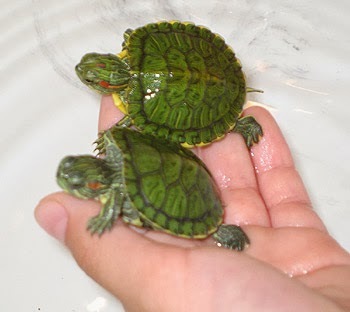 Why would people decide that they want turtles as pets? 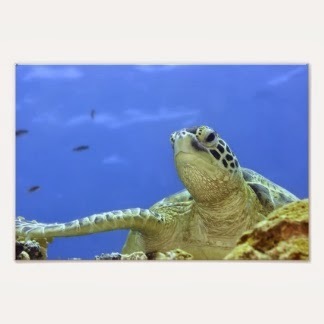 Just look on a search engine for turtle photos, and you will understand why those animals are so popular. However, just because they are cute in the photos, and because you think that they are easy to take care of, it does not mean that you are actually suited for taking care of a turtle. From the photos, you will see that a Galapagos tortoise is different from a European turtle, but do you know what this means when it comes to breeding those species? Let’s see how you can use the turtle photos to choose the species of turtle that you want to have. 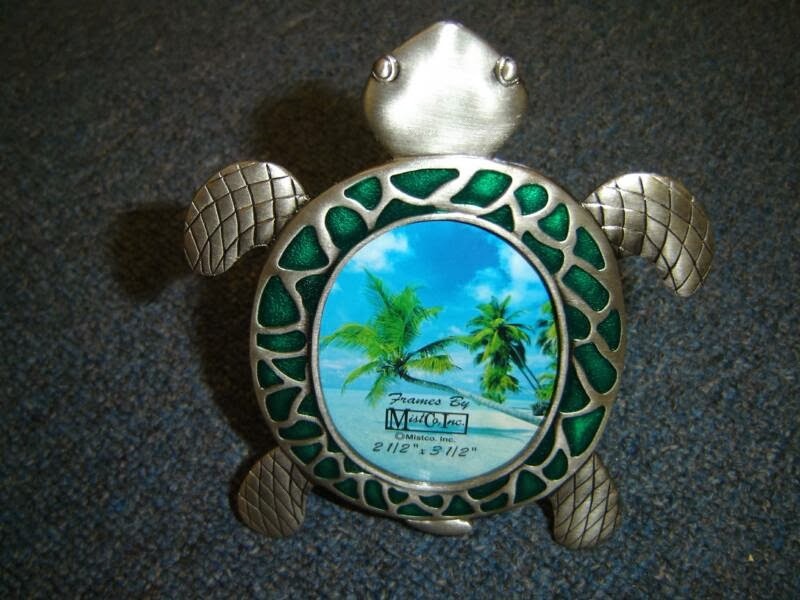 The most popular turtles are the ones of Florida. Those hibernate during the winter, but if they are captive, they will be active for the entire duration of the year. As the turtles live for a long time, you will have to make sure that they will have enough room in the aquarium as they grow. The Florida turtles are semi aquatic, meaning that you need to arrange the aquarium so they could swim, but with a place where the turtles can rest. The dry side of the aquarium must be arranged using smooth rocks or wood. 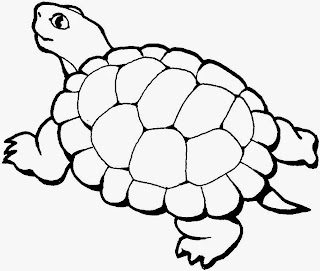 Don’t use small stones, as the turtle might swallow those. Heat the dry side of the aquarium with a lamp. The source of light must be put over the wood or stones, this way, the turtle will assimilate calcium a lot better. 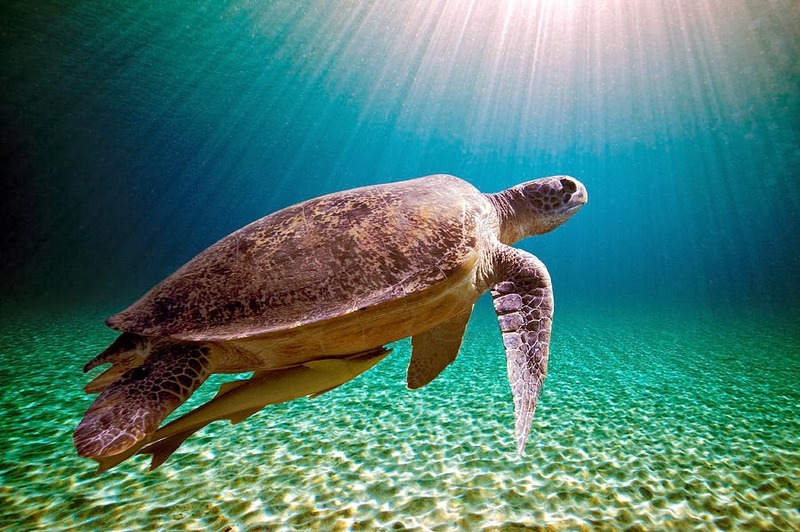 The water in the aquarium must be deep enough for the turtle to swim. An easy way to know how much water is required is to multiply the height of the turtle with 3 to obtain the height of the water. 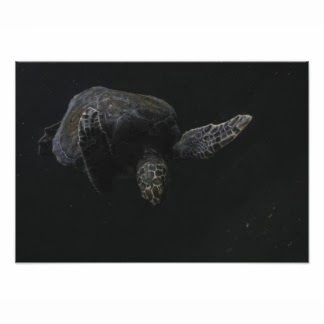 The length of the aquarium must be five times bigger than the turtle. 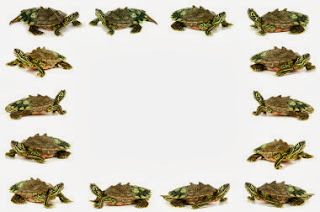 You will need a strong filter, as the turtles make a lot of mess. Don’t forget to clean it periodically, as it will not work at its maximum capacity if it is dirty. This way, you will also prevent the installment of smells. The water must be changed totally once a month, and 20-30% weekly. The temperature in the aquarium must be constant. The suited temperature is 26-27 degrees Celsius for the Florida turtle, but other species of turtles will require more or less. Maintain the water clean by feeding the animal into a separate container, as the rest of the food remained in the water could help the installment of bacteria and microbes. The turtles are curious animals, so they might play near the filter, breaking it. Try to put the heater in a place that is unreachable for the turtle. However, make sure it is not far from the turtles, as it will not make its role. The turtles like to eat in water, but you can have a separate container for that. This helps you to keep the aquarium clean. After a while, the turtles will get used with this, and they will be really happy when you put them in the eating recipient! 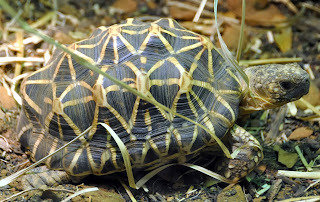 The Indian Star Tortoise (Geochelone Elegans) is an imposing tortoise, not especially because of its sizes, but because of the beautiful colors of the carapace. The yellow colors radiating on a black background makes this tortoise unique. However, beauty is a curse sometimes, and this was proven by the Indian Star Tortoise. During the last two centuries, considering the interest of Europeans and Americans for this species, they were hunted and caught. 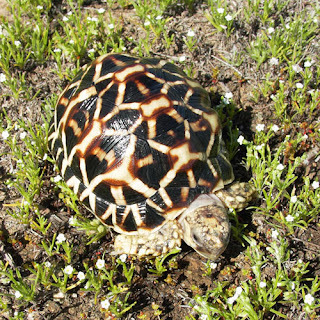 The problem is that those tortoises rarely adapt to the climate in other areas. Therefore, the majority of tortoises that reached the European and American countries died after a few months. Today, it is an endangered species and it is protected by the law. 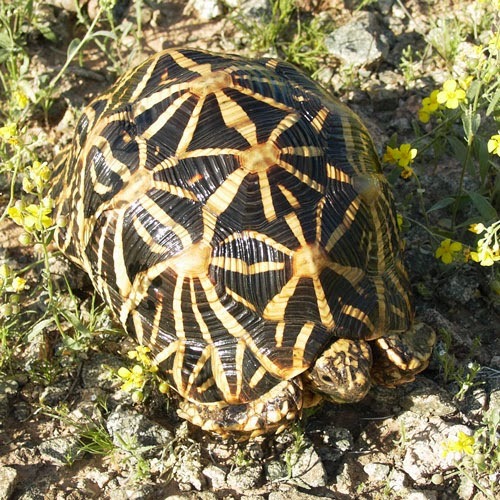 The Indian Tortoises are not territorial. This means that they can be grown together. They are peaceful animals, unlike their “cousins” from Europe, which are sometimes violent one with the other, especially during the mating season. Those tortoises are native from India and Pakistan, but they can also be found in…the United States. However, the Star Tortoise is a little different here, being considered as a part of a different family. If you are looking for a Star tortoise as a pet, you will have to look for an authorized breeder. Importing such a tortoise from their native grounds is forbidden and punished. The Indian Star tortoise female is larger than the male. The females can reach 25-30 centimeters, while the male reach 20-25 centimeters. They can live for 30-80 years, but because there are no official records, those numbers are a little arbitrary. The captive tortoises might live longer than the ones from the wild, but only if they are well taken care of. The cage for such a tortoise must be placed outdoors, in warm areas. It is possible to grow such a tortoise inside a house, but special sources of heat and light are required. A pen of 2-3 square meters is enough for one tortoise. 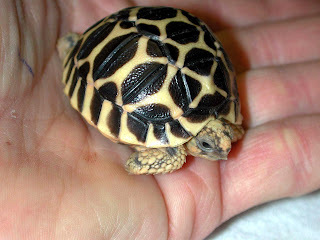 Unlike other tortoises, this one does not dig, so you don’t need to burry the walls of the cage. If you can plant alfalfa and grass in a part of the cage, it is great, as this way, the tortoise will have fresh food at its disposal. Of course, a portion of deep sand is required. Even if the Star tortoise usually does not dig, the female needs this place for laying eggs. The tortoise is vulnerable to a large number of diseases, so it is important to keep a healthy environment. Grass, sand and mud can serve as inferior layers, on which you can put the last layer of sand, grass and alfalfa. The Indian Star Tortoise likes the subtropical climates. Whether you decide for an indoor or outdoor cage, you will need a temperature of 26-30 degrees Celsius. 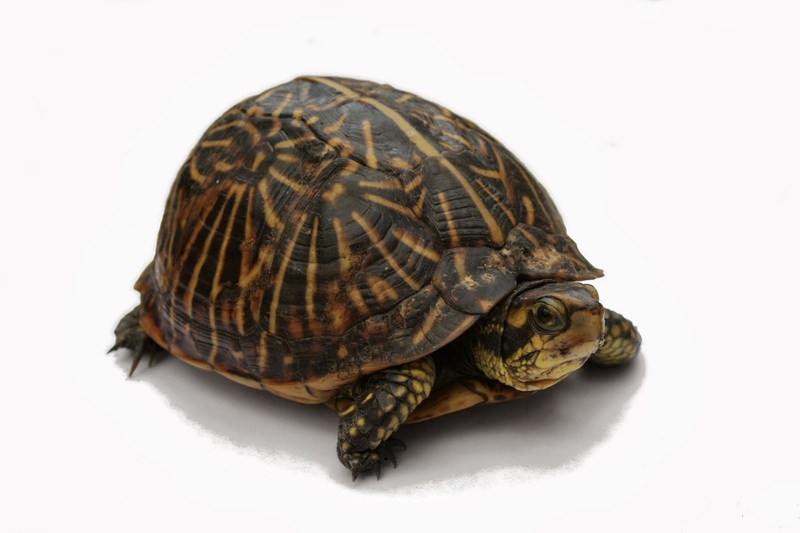 The tortoise does not have problems with temperatures of 35-40 degrees Celsius, but they need a place to hide. They are also resistant to cold for a short while, so you can keep the tortoise outside during the summer nights, or even in the autumn, when the temperature does not fall below 15-20 degrees Celsius. 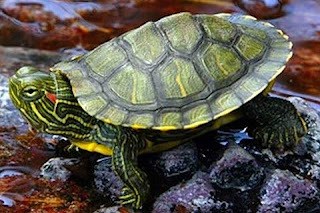 People like to see turtles on the internet, especially photos of those in their natural habitats. 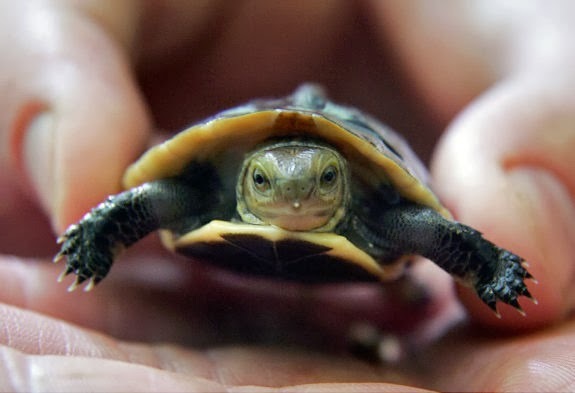 The problem is that pics of turtles are always cute and interesting, while in the real life, it is a little harder to take care of such animals. The turtles are amongst the easiest animals when it comes to taking care of them as pets, because they don’t need to be walked, vaccinated and trained. However, this does not mean that they don’t require any kind of care. Turtles are sensitive to diseases. Especially if you buy a tropical one, which is not used with the cold weather in Europe and US, you might have serious problems with it. Most importantly, treating diseases for turtles is almost impossible, because they die fast, usually in a few days after catching a disease. Instead of treating diseases for turtles, it is better to try to prevent them. The turtles like to eat in water, and this is why you should move those in a separated container. This is how you keep the aquarium clean. 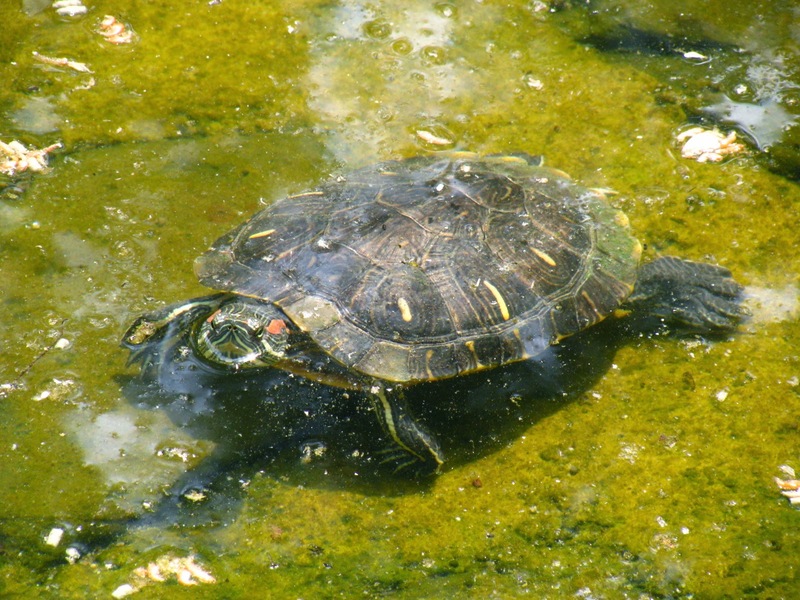 The turtles are omnivores, meaning that they eat vegetables and meat. The best food is the one that you can buy at the local pet store. 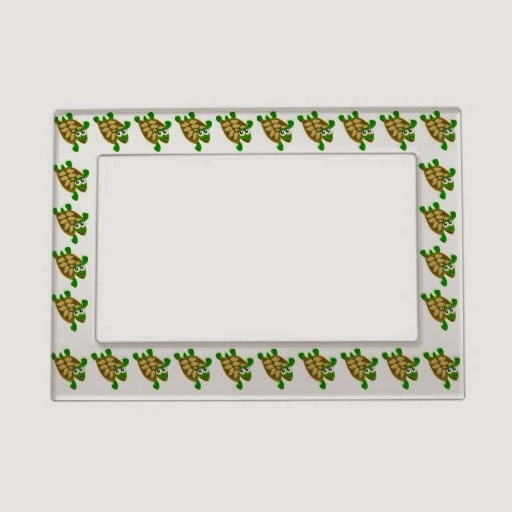 Those contain vegetables and meat, so the turtle will eat exactly what is required for healthy growing. 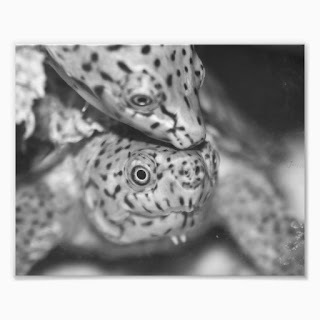 Moreover, it is also important to choose the type of food required for the age of your turtle. 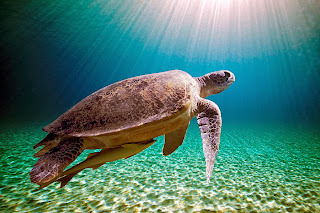 At the beginning of their lives, the turtles need a lot of calcium, while later, when the carapace is fully developed, the alimentation must be changed. 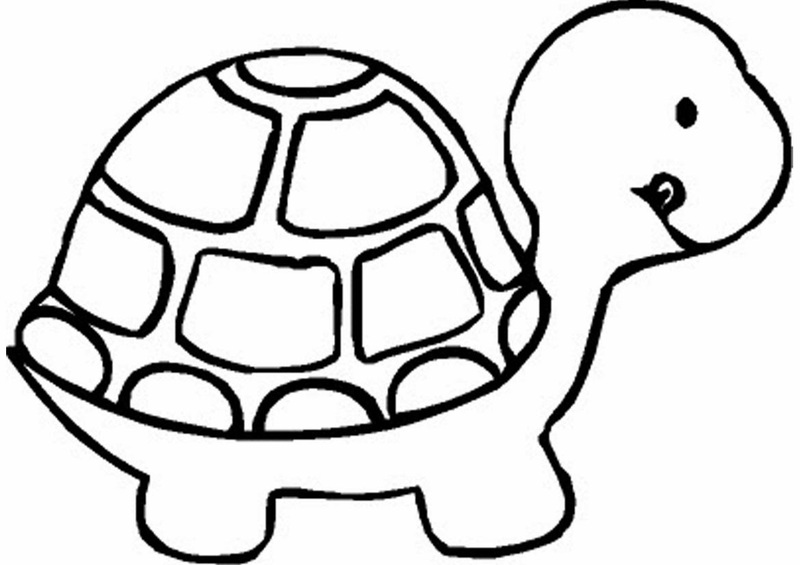 Even if the turtle spends the majority of time swimming, you should wash the turtle. This is made with a normal toothbrush. You should rub each portion of the carapace until it is totally clean. The toothbrush will help you to remove all the bacteria that can harm the turtle. Don’t forget to wash the pet, as this way, you will avoid infections. The filter is extremely useful. 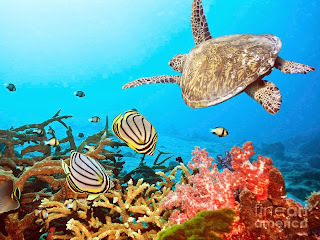 At the beginning, you will want to take care of the turtle, so it will be a pleasure to wash the aquarium and to change the water every day, but later, it will become a burden and you will want to clean the aquarium rarer. With a good filter, you can change the water once every week, so taking care of the turtle will be a lot easier. The Tortoise And The Hare is one of the most popular fables of the Greek philosopher and storyteller Aesop, a fable that is valid even today, 2500 years after it has been told for the first time. 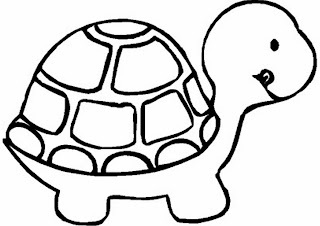 It is an educative story, which highlights the wisdom of tortoises. One day, a hare was bragging about his incredible speed, provoking all the animals in the forest for a run. His main target for jokes was the turtle. The hare laughed about her because she was so slow. 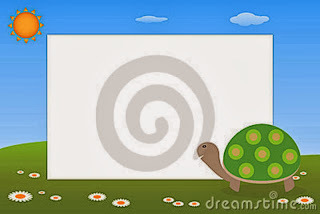 The tortoise tried to ignore him for a while, but the hare was so insistent, that the tortoise decided to play the game. She stretched her neck and provoked the hare for a run. The hare and all the other animals had a good laugh and prepared for what was about to be a ravaging victory of the hare. They had to wait for a while until all the animals gathered. The news spread instantly across the forest. The lion decided the course, and the hare was so happy. The race begun, and as it was expected, the hare took a significant advantage even since the start. The hare soon got bored of running, so he decided to stop and to play for a while in a meadow. He got tired of playing, so he also decided to take a nap. 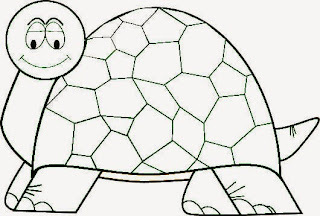 After all, the tortoise was way behind, so he had all the time in the world. 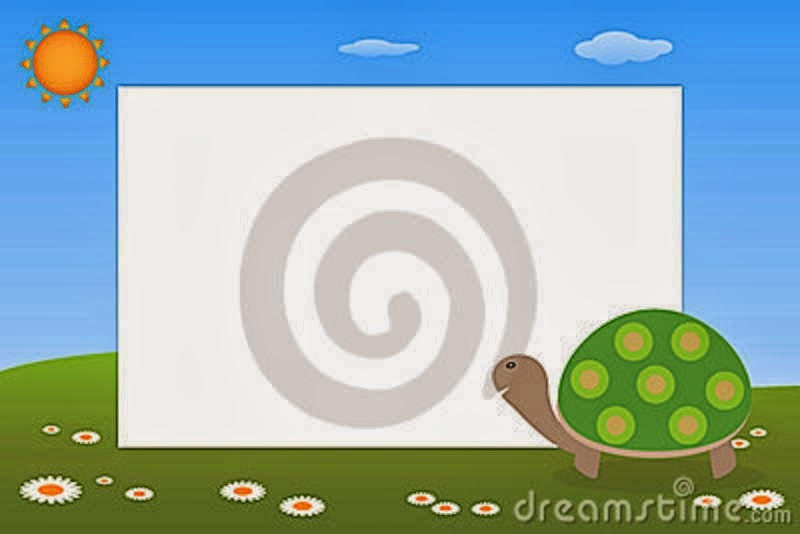 Meantime, the tortoise continued the race, taking one step at a time, without breaks. The rabbit took a long nap, and then he woke up. Time to get going. He ran like never before, and crossed the finish line where the tortoise was patiently waiting for the rabbit to arrive. Although this is only a story, it is a statement of the wisdom of tortoises. 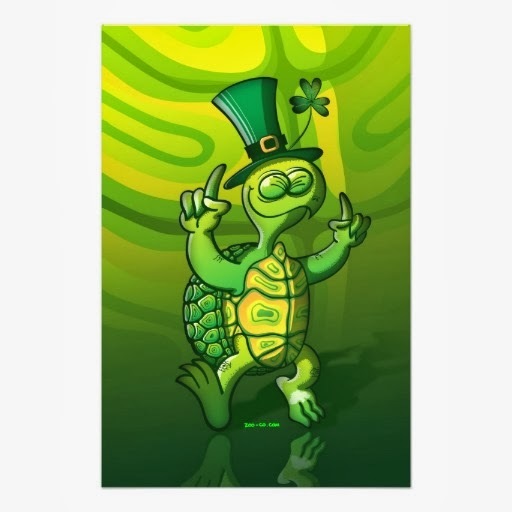 Even since antiquity, the tortoise was considered as a smart animal. 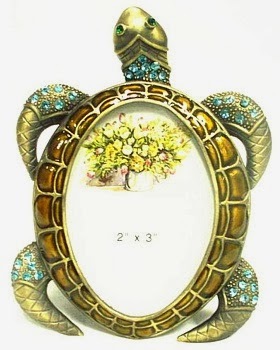 Why don't you put your family photos on these turtle picture frames! 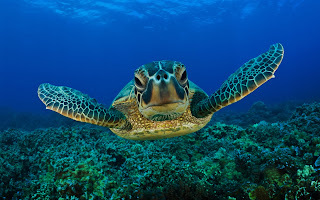 The Green Tortoise is also known as Caretta Caretta, and it lives at the bottom of the sea for their entire life. 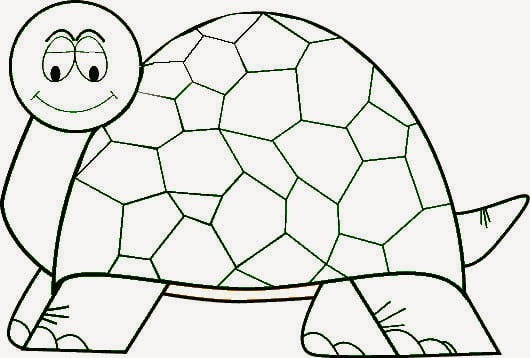 The Green tortoise is actually a turtle, because this is the difference between turtles and tortoises, but the name Green tortoise is also accepted. 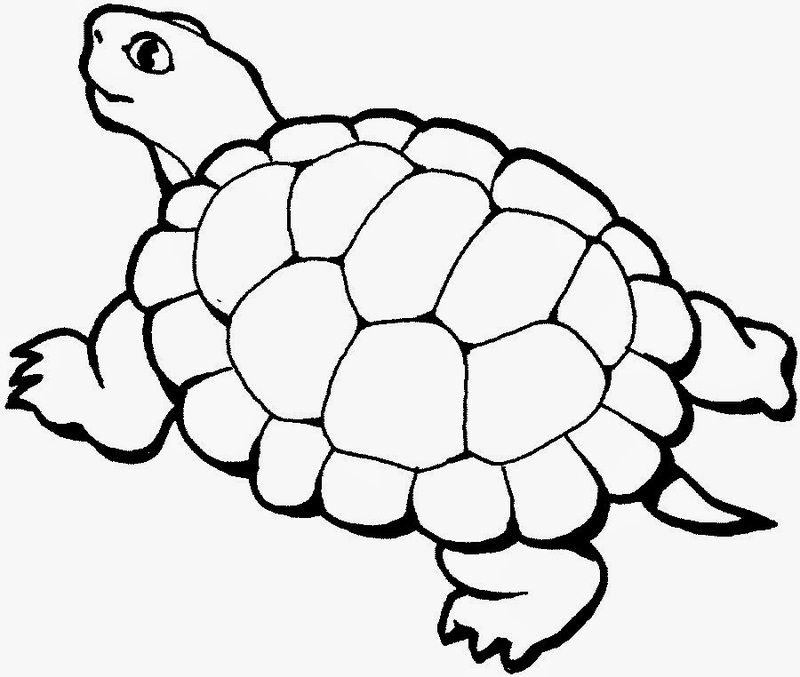 The lungs of those tortoises are well developed; ensuring perfect blood circulation, but the tortoise still has to come at the surface of the water to breathe. Even if it does not have the possibility to withdraw the head under the carapace, the Green tortoise does not have natural enemies, this is owned to the big size, and to the resistant skin, that covers the entire body. In other words, this tortoise is not hunted by larger predators simply because it is not…tasty. 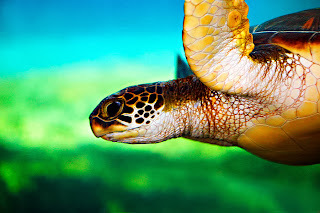 The Green turtles are predators, eating fish, crabs and other marine animals. Because of the strong jaws, they can easily chew shells. They are fast and they don’t have any enemy in the marine world, but when they reach the land, they become really vulnerable. An adventure of a Green turtle on the land is not always nice. Although the males never leave the waters of the sea, the females have to find beaches with smooth sand to pay eggs. 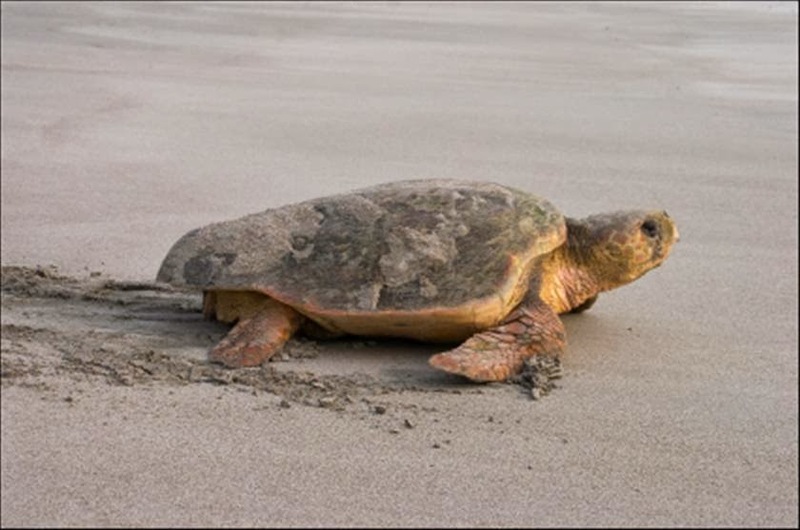 They will always look for the area with the smoothest sand on the beach, and once they find it, the female will dig a hole of 50 centimeters, where it will lay about 50-100 eggs with the size of a golf ball. Then, she covers the nest with sand, so it will be protected from potential predators. 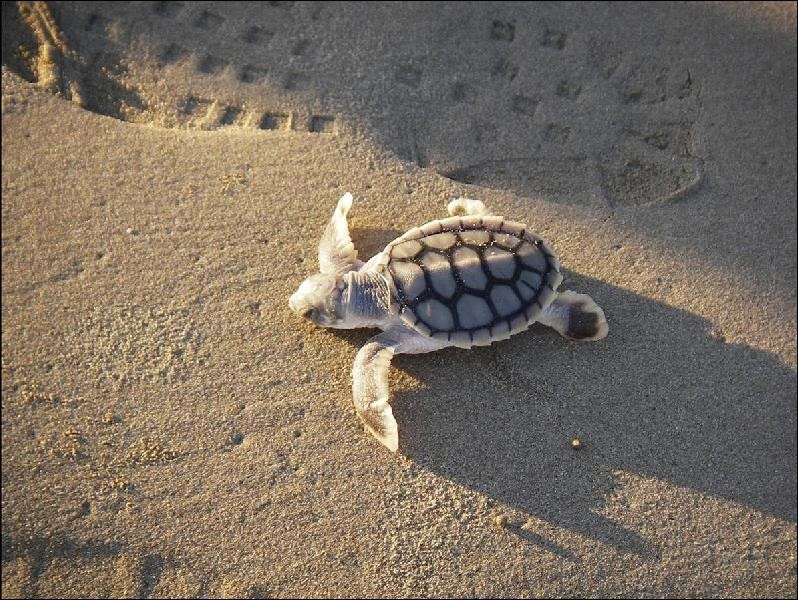 The incubation period lasts for about two months, and then the baby turtles leave the nest and they look for the sea. 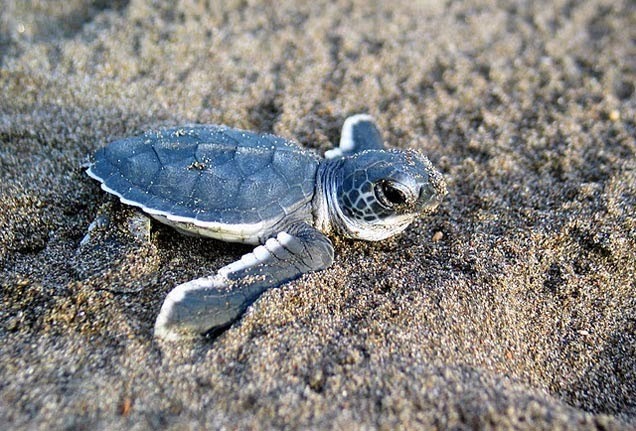 It is the most vulnerable period from the life of a turtle, as the majority of babies die from different causes: natural predators, the influence of man on the beaches, or hatching during the day. From 50 eggs, only 2-3 babies reach maturity. 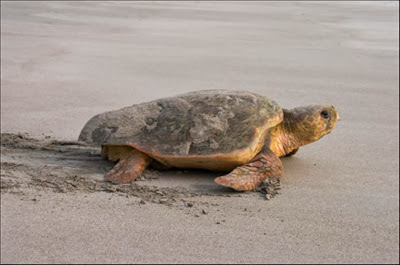 It is believed that the tortoise will return to the beach where she was born to lay eggs. The Caretta Caretta tortoises prefer the Mediterranean beaches. They are famous, but this only brought them troubles. 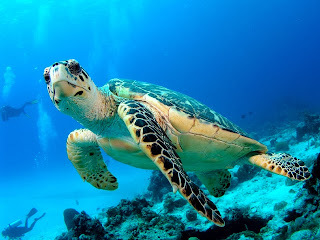 The most important enemies of Green tortoises are the fishing nets, and the engines of tourist boats. The muscles of the neck are well developed. The members and even the tale are also strong, as those must support a considerable weight. 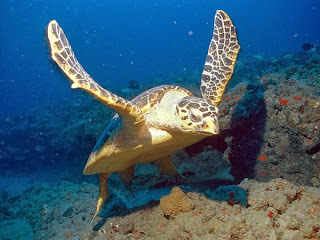 This tortoise has an increased mobility while swimming, but on the land, they are rather slow and exposed. 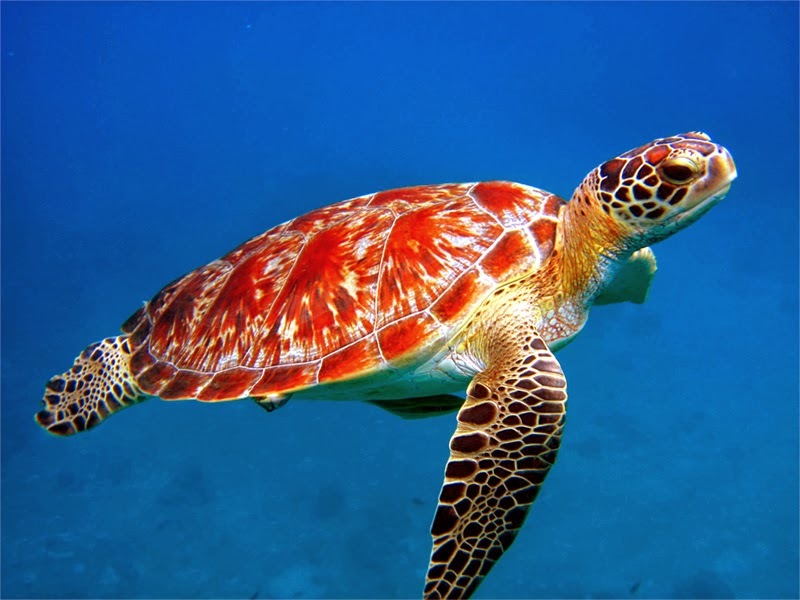 Those turtles live for 30-40 years, and they can resist without food for a long time. The Green turtle has not mechanism to protect against cold weather, and this is why it is hard to adapt it in colder areas. It is practically impossible to have it as a pet. This tortoise can handle heat and humidity with ease, but when it comes to cold weather, they are really vulnerable. You can think about having one as a pet only if you live in an area with a warm climate.